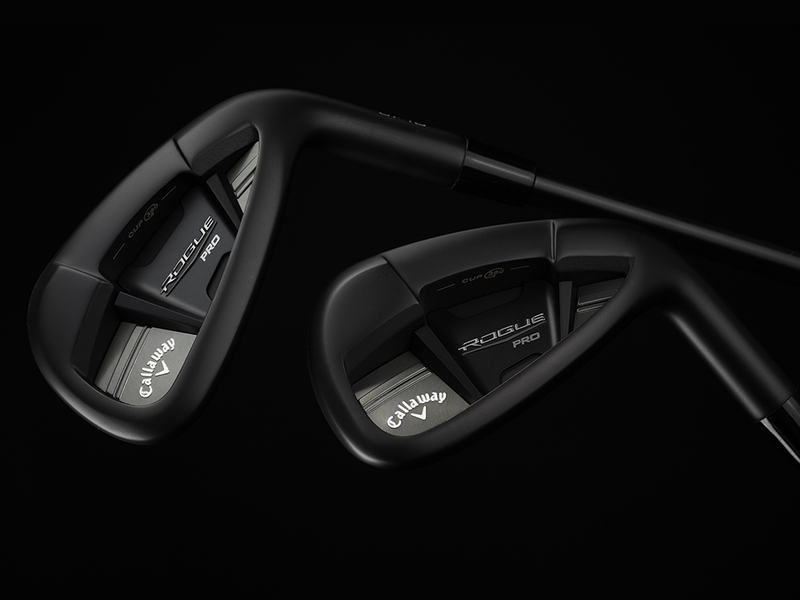 The Rogue Pro Black Irons deliver the look and feel of a players iron with distance technology, and a new premium all-black look. 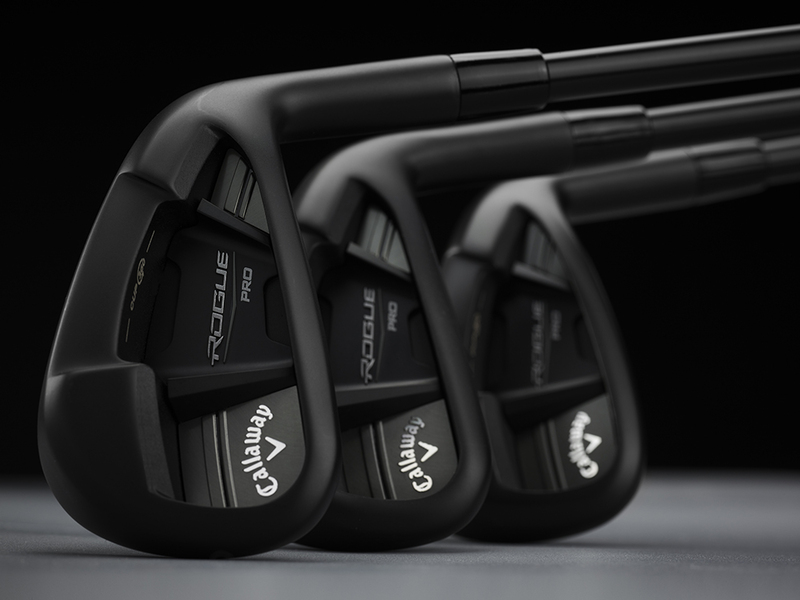 A stunning all black design from the clubhead to the top of the grip. 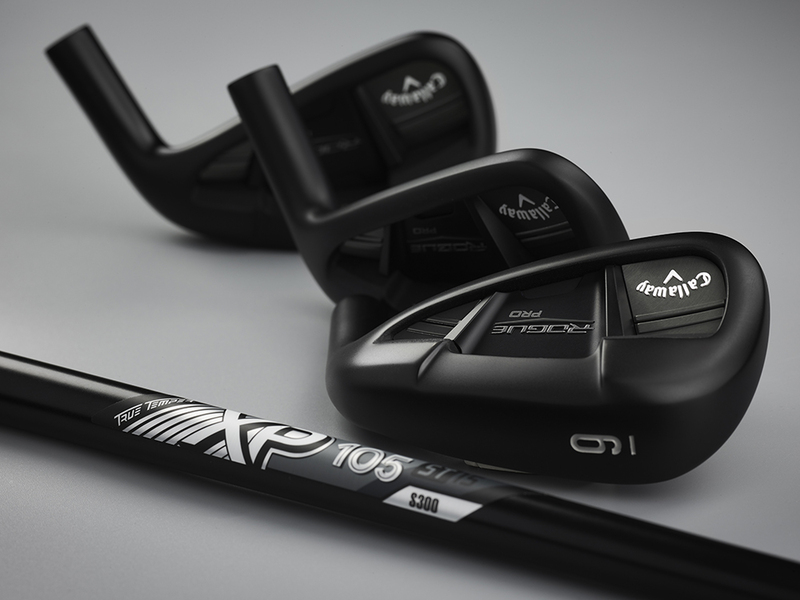 Rogue Pro Black is constructed with premium components, led by a limited edition True Temper XP 105 shaft, black medallion, and Lamkin Z5 grip for an unforgettable look. 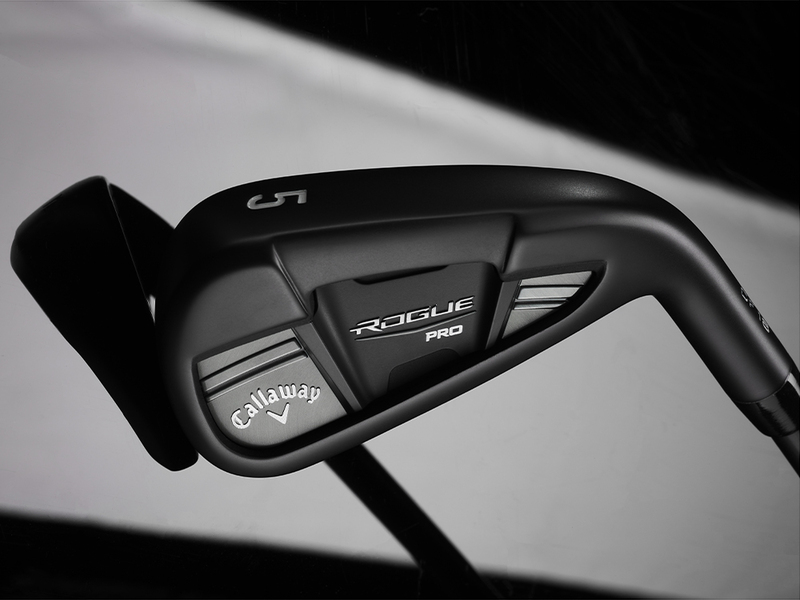 Rogue Pro Black Irons is rated 4.7 out of 5 by 435.